Athens is known for its southern heritage and offers a wide range of diverse attractions. Live music is abundant with concerts at The Classic Center, Georgia Theater, 40 Watt, The Foundry, and many other restaurants and bars downtown. The University of Georgia, State Botanical Garden, local nurseries, art galleries, award winning restaurants, craft breweries and local farmers markets contribute to the special feel of Athens. Oconee County schools are ranked #3 in the state. This along with the convenience to Athens and travel to Atlanta have contributed to its growth over the past few years. 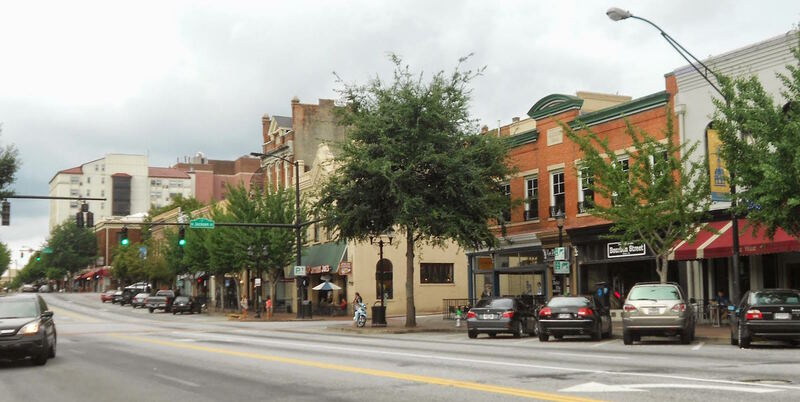 Madison and Oglethorpe Counties are desirable areas for convenience to Athens with more of a country feel.